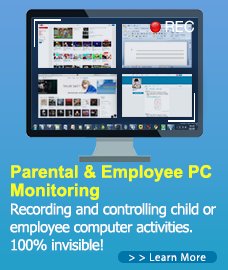 Home / Computer Monitoring / Employer Monitoring of Work Computers: What are the Privacy Rights of Employees? This entry was posted in Computer Monitoring, SurveilStar Employee Monitoring and tagged Best Employee Monitoring Software, employee computer monitoring, Employee Management, Employee Monitor, employee monitoring software, employee pc monitoring, employee performance, Employer Monitoring, How Employees Feel About Monitoring, monitor employee, monitoring employee. Bookmark the permalink.